Business Breakfasts all across Europe: how did we do until now and what's ahead? 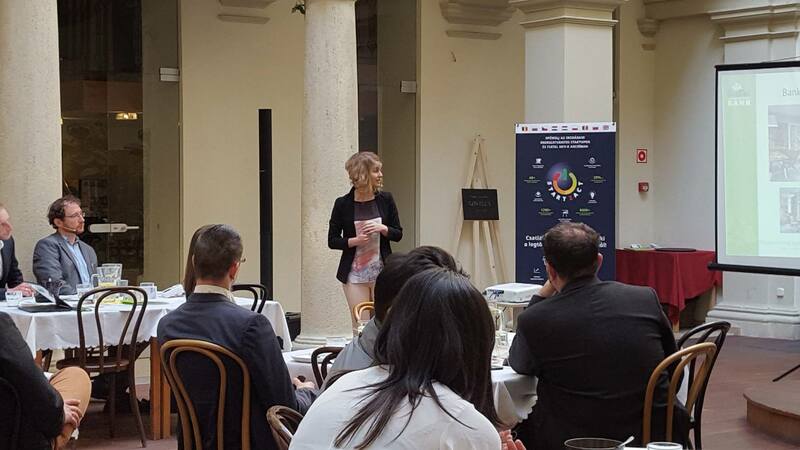 One of the key activities of START2ACT have been the Business Breakfasts which delivered quick, compact morning presentations covering easily accessible energy efficiency measures for young businesses in the eight participating START2ACT countries. …all while enjoying a tasty selection of beverages and snacks. All of the presentations were followed by a Q&A session, where participants had the chance to inquire about topics according to their status and business type. As the company delegates ranged from CEOs to energy managers, the questions concerned different aspects of energy efficiency, touching on rather general topics such as heating and lighting solutions to more specialized information on energy efficient buildings. At the end of each Breakfast, the floor was open for free networking, giving young SMEs and startups a much needed space for contact-making and exchange of views. 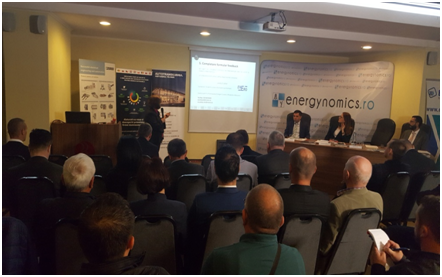 The Business Breakfast organised by START2ACT partner ENERO during the “Actions for Sustainable Energy Consumption” conference was among our most successful breakfasts, attracting as many as 131 participants during the two events held on the 25thof April and 18th of May. Overall, the Business Breakfasts organised so far in our START2ACT countries received an overwhelmingly positive feedback which confirmed the importance of these and similar events. This has become not only evident through the detailed feedback forms collected after the events but also by facebook posts of some participants. Energy efficiency is indeed a hot topic which draws the attention of many and helps them stay in the loop with the already widespread green office culture of major businesses around the world! More Business Breakfasts will be organised by other partners of the consortium later this year! The Business Breakfasts are one of our four main free energy efficiency support activities. In the upcoming months, we are going to start a new series of mentoring and training programmes for young SMEs and startups which will help them assess their energy consumption and develop an energy efficiency strategy tailored to their respective business realities under the close guidance of well-prepared START2ACT trainers. If you are a young SME or startup (less than 5 years old) based in one of our partner countries then you areeligible for our free-of-charge assistance!